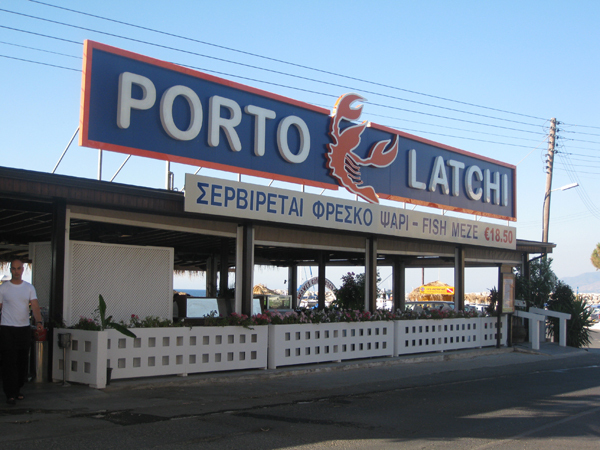 Porto Latchi is one of the most attractive restaurants in the area of Polis ! The service is swift, friendly, and most importantly – reliable. Immediately after being seated at your table, you’re presented with the drinks list and the extensive menu. The menu gives many choices. 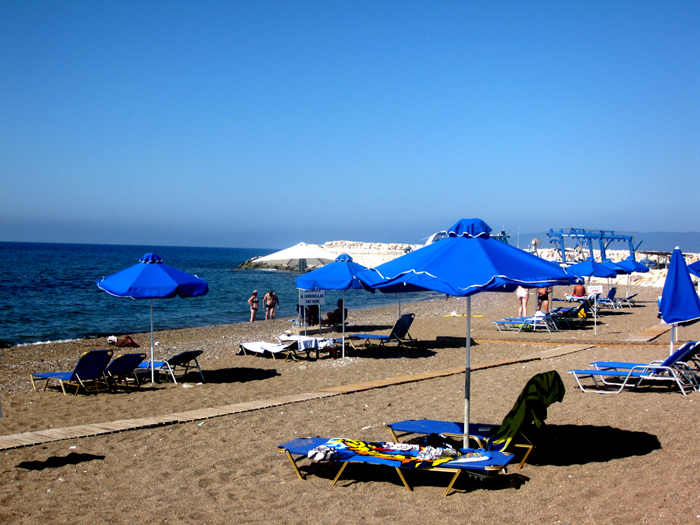 There’s international cuisine, seafood, and traditional Cypriot food on the always-available a la carte menu. All dishes are freshly prepared to order and the fish, meat and vegetables are of the best quality. A meal wouldn’t be complete without a dessert! Sweet-tooths aren’t forgotten either, with an excellent dessert list. In the extensive menu is a wide range of excellent wines from various regions throughout the world with choices from South Africa, Australia, Chile, France and, of course, Cyprus. And this means that you can sit back and enjoy your favourite tipple. The success of our style of cooking depends on the very best ingredients being treated in the simplest way to add their natural flavours. The meals are prepared to order ‘’ a la minute ‘’ nothing is pre cooked, please allow a little time so that our chefs can ensure your meal is prepared with expertise and care. 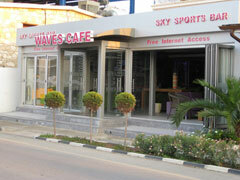 Waves is the first style bar in Latchi to offer a refreshing beachside experience and the opportunity to keep up with your sports needs with full Sky coverage on our many flat screen TVs.